Lavender, Mint, Fresh Citrus, Ginger, Lemongrass and Clementine. Don’t they all sound delicious and fresh? It’s only fitting then that they are among the fresh, clean scent in these Seventh Generation Natural Dish Liquids. When we received our Seventh Generation Prize Pack, my daughter and I immediately started sniffing the different scents. I liked that they turned out to be light, refreshing scents rather than the cloying perfume scent like other dishwashing liquids. 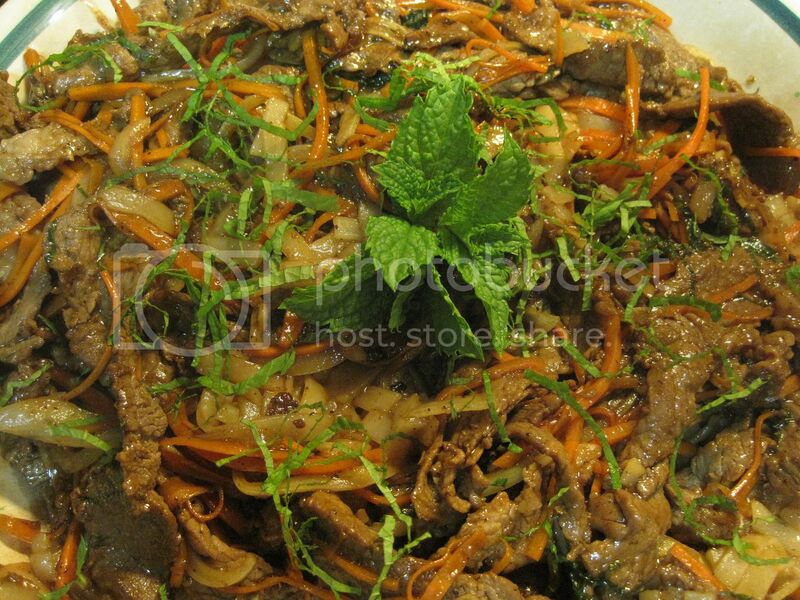 The mint one, especially, inspired me to cook the mint infused beef and noodles dish I cooked up a few weeks ago. We have been using Seventh Generation dish liquid at work for a while now and I was glad to finally try it at home too. These dish liquids contain only essential oils and botanical extracts, and still do a great job cleaning dishes. It almost makes dishwashing a pleasure! Almost. I like them because as much as I hate washing dishes, these detergents do not have chemically engineered scents and they are not dyed some weird colors that’s supposed to mimic the scent. Instead, they come clear and clean looking and best of all, they did not irritate my hands. I even liked the residual clean smell left on my hands after washing dishes. Now you have a chance to try these out too by entering the giveaway below. Hopefully, you will like the new way to enter giveaways here using Rafflecopter. Let me know what you think in the comment section. Rules on what you need to do to be entered in the giveaway is within the Rafflecopter widget. If you are unsure, you can watch this video on how to enter rafflecopter giveaways. I hope the widget makes things easier for you to enter. This is my first time using Rafflecopter for a giveaway, so I shall be evaluating how it easy it makes running the giveaway for me too. In addition to this giveaway, you can also enter the “Nature Makes Perfect Scents” sweepstakes at seventhgeneration.com/scents and you can have the chance to take a trip for two to visit one of the sourcing sites of Seventh Generation natural dish liquid fragrance ingredients. Visit seventhgeneration.com/scents to learn more about each scent´s origin. 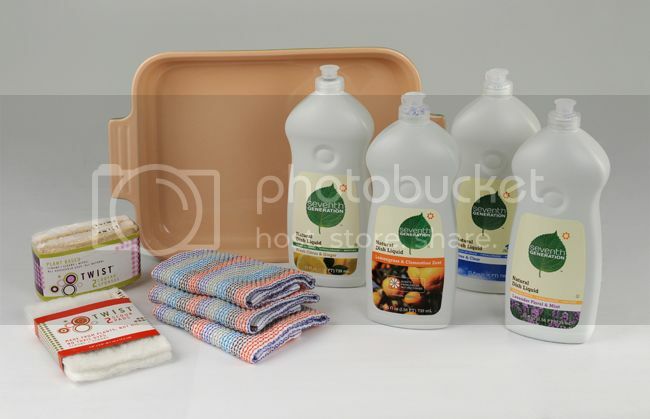 Disclosure: The Seventh Generation Natural Dish Liquid prize pack, product and information have been provided by Seventh Generation through MyBlogSpark.